We all know the importance of hydration but on it's own it can be a bit of a yawn especially when you are pumping out the miles so let me introduce you to Nuun hydration tablets. Why I'm voting to stay IN the EU and why you should too. 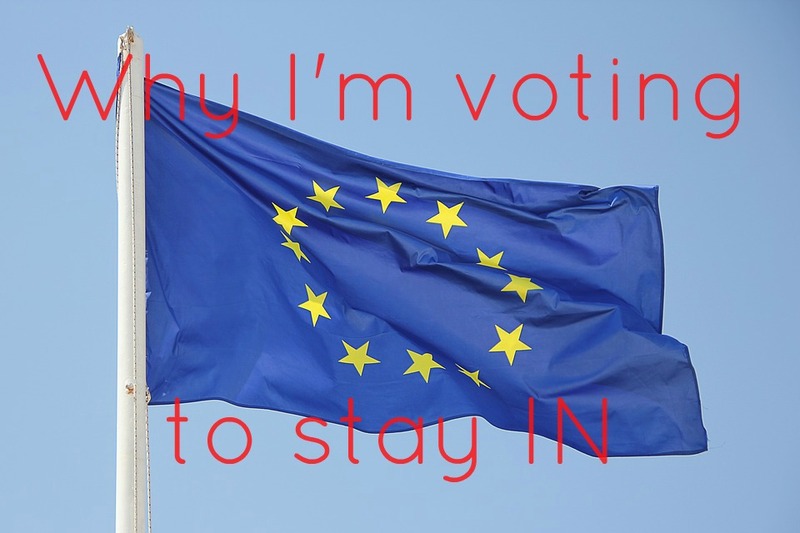 So I am voting to stay in the EU. In fact I already have voted because I do a postal vote. To me it seemed the only logical vote. This is one of the most important events we get a say in so please, if it is the only thing you ever vote for, get down to your local polling station on Thursday 23rd June. GUEST POST | Is Time Running Out for Analogue? 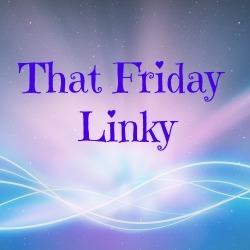 It has been long overdue since I have had a guest blogger. Meet Becky from The Lifestyle Blogger UK. Today she's talking analogue. Enjoy! I have such a love for watches, mainly analogue to be honest but even so, big, small, statement watches or ones just to tell the time on, I love them all and have a collection to prove it! So, when I came across the Time Telling Initiative run by DiscountWatchStore.com, I just felt I had to write about it, I came over all inspired! Regular readers will know that I'm a tea fanatic (fanaTEAic?) so it is no surprise that I adore using matcha in various recipes. 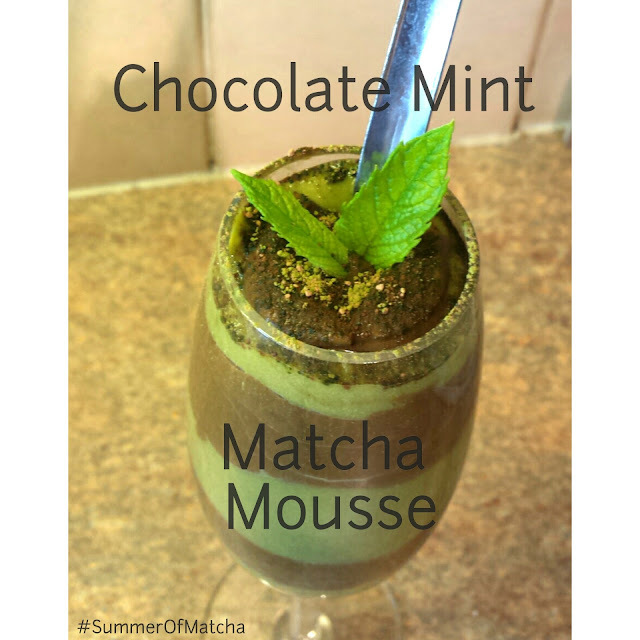 I especially love iced green tea lattes on sunny days but there is so much more to matcha than simply drinking it, so I've decided to take part in the #SummerOfMatcha recipe challenge with EatCleanTea.